Receiver | The IT Melting Pot! This single package contains the Core and components needed to deploy the server-side infrastructure supporting Windows 8.1 and Server 2012 R2 and includes Director, Studio, Delivery Controller, Virtual Delivery Agent, Personal vDisk, Universal Print Server, Receiver and StoreFront, Profile Management, HDX, Migration tool, License Server and CloudBridge (Branch Repeater) plug in. Insight has two specific functions, called Web Insight and HDX insight. Web Insight shows traffic related to web-traffic, for instance how many users, what ip-adresses, what kind of content etc. HDX Insight is related to Access Gateway functionality of Citrix to show for instance how many users have accessed the solution, what kind of applications have they used, what kind of latency did the clients have to the netscaler etc. You can download this VPX from mycitrix under Netscaler downloads, important to note as of now it is only supported on Vmware and XenServer (They haven’t mentioned any support coming for Hyper-V but I’m guessing its coming. After this is setup we need to enable the insight features, we can start by setting up HDX insight, here we need to define a expression that allows all Gateway traffic to be gathered. Here we just need to enable VPN equals true. We can also add mulitple Netscalers here, if you have a cluster or HA setup we need to add both nodes. After we have added the node, just choose configure on the node and choose VPN from the list and choose expression true. Finally Citrix has released a Receiver version for Linux that for instance has StoreFront support! Can’t wait to try it out and see if it gives the same user experience etc like the one on OS X and Windows! Access Windows applications and virtual desktops, as well as web and SaaS applications. 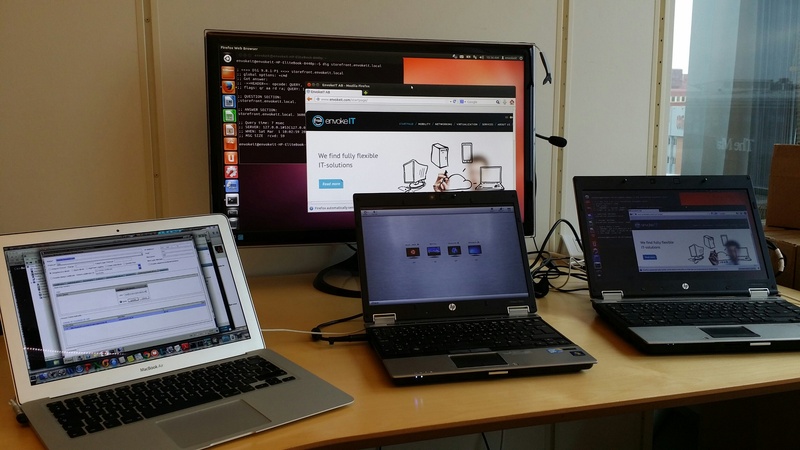 Enable anywhere access from your Linux thin client/desktop or use web access. For more product and release info read here! If you haven’t read Part 1 then I highly recommend doing so prior to going directly to the upgrade that we’re covering in this post! Upgrade StoreFront 1.2 to 2.0. Logon to the StoreFront server console. Upgrade StoreFront by running the StoreFront 2.0 installer as an administrator. When the upgrade is completed, open StoreFront administration snap-in, remove CloudGateway controller from each store as this will be moved in the migration solution. 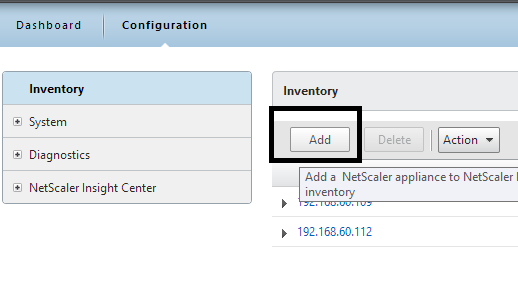 Open NetScaler Gateway Properties and for each gateway defined and change the version field in settings from 9.x to 10.0.x or later. Test the configuration by logging on through web browser or Citrix Receiver. Verify if the users are able to login and authenticate to StoreFront defined stores configured. Ok, I’ve downloaded the 2.0 installer, and I’m logged on to the server. So let’s verify that the Windows FW service is started, and it is! I’ll now start the installation by double-clicking the StoreFront 2.0 installer! What is this popup that came directly after starting the installer? Wait, ok so you guys at Citrix couldn’t ask me whether you could do this for me? My plan is to upgrade, so please just add a little step in your upgrade program that does this for me… change request #1 for the next SF release and it’s upgrade process! Verify pre-requisites or deal with them! In this little blog series series you’ll follow a little upgrade process to XenMobile 8.5 for Mobile Application Management (previously known as CloudGateway). Ok, I don’t exactly know where to begin. I must first say that Citrix is THE master when it comes to renaming products, updating/changing the architecture, changing consoles (claiming to reducing the number of them like every year but at the same time introduce new ones). How hard can it be to make crystal clear documentation and upgrade processes that works and are easy? I feel already that my tone in this blog post is “a bit” negative… but I think that Citrix actually deserves it this time. Have a look at everything that is new, deployment scenarios etc. here before you even start thinking to upgrade or change your current NetScaler, StoreFront and AppController environment! You can include StoreFront in your deployment, which allows users access to published applications from XenApp and virtual desktops from XenDesktop, along with apps configured in App Controller. 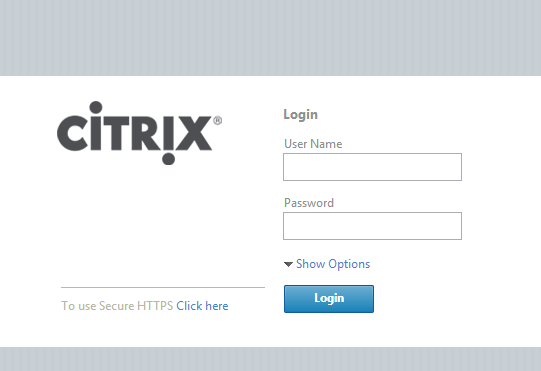 When users log on with Citrix Receiver, all of their apps appear in the store. The following figure shows how you can deploy NetScaler Gateway, App Controller, and StoreFront in your network. As you see above the App Controller is added as a “Farm” just as in 2.6, but is that the truth now in version 2.8 of App Controller?